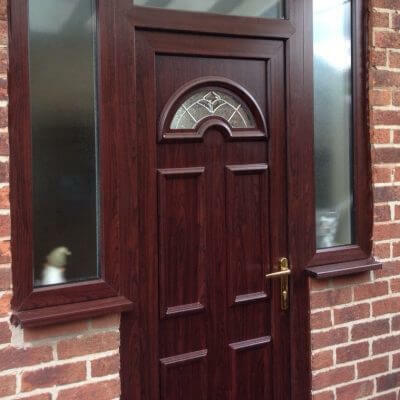 With energy efficient composite doors and windows from Don Valley Windows. Speak to one of our team free of charge, just fill out the form below and we'll call you back. 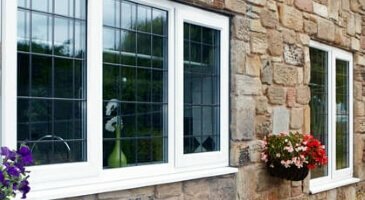 Superb VEKA matrix 70 windows, doors and conservatories are designed to give the homeowner the very latest A rated windows in a whole variety of styles and colours to suit every type of home. 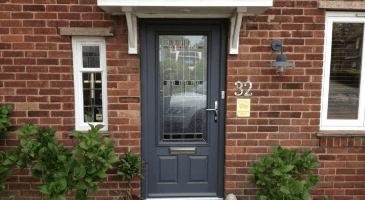 Low energy glass and warm edge spacer technology allows us to give a full 20 year warranty on all glass sealed units fitted in Don Valley Window frames. 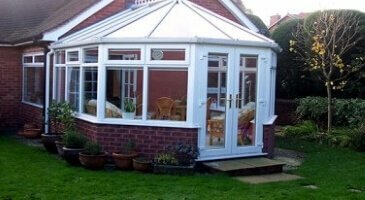 All our windows, doors and conservatories carry a full 10 year insurance backed warranty for your complete peace of mind.